Often teeth can be saved with root canal therapy. Extraction of a tooth should only be performed when the tooth is diagnosed unrestorable. 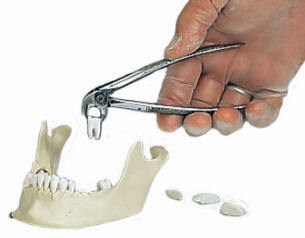 Like any surgery, there are certain risks associated with tooth extractions. The dentists at Lakeview Dental will explain any associated risks prior to surgery. After a Tooth Is Extracted, Does It Need to Be Replaced? 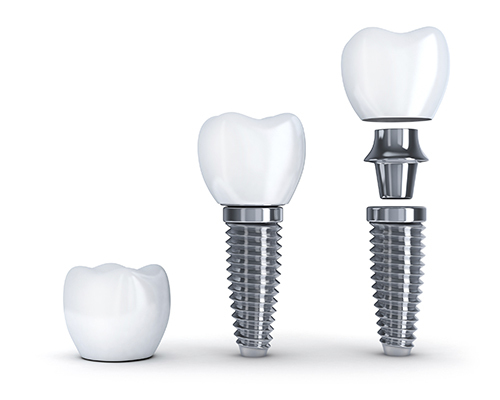 Dental implants are useful as corrective measures after an accident or serious dental decay--when teeth have been extracted or are missing. 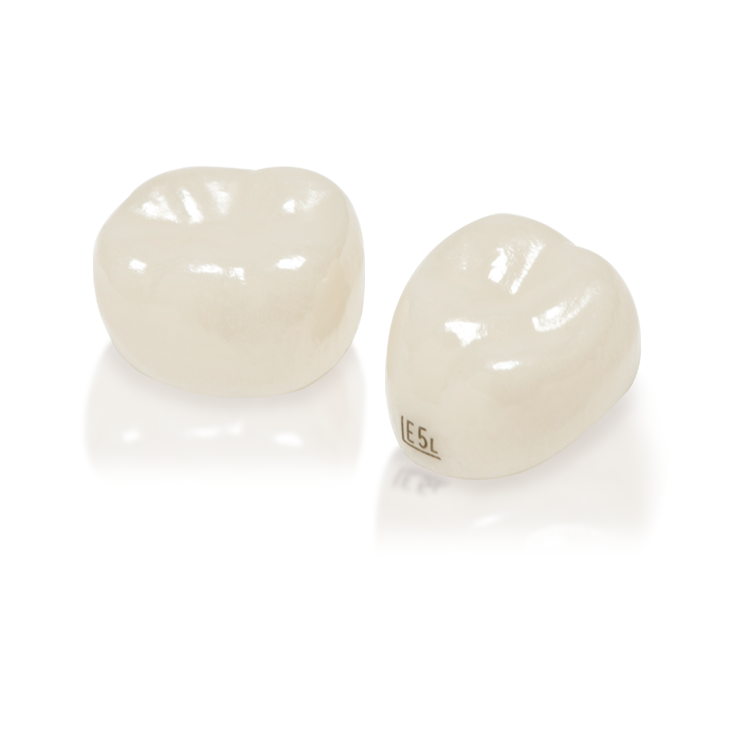 These restorations are used to replace missing teeth. 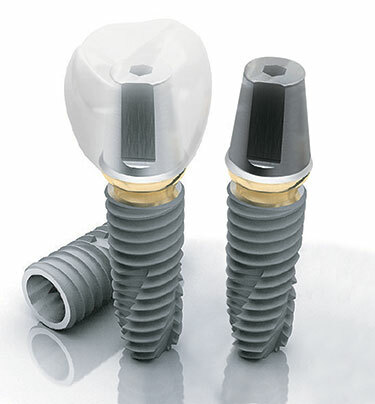 Dental implants are required not only for cosmetic reasons. 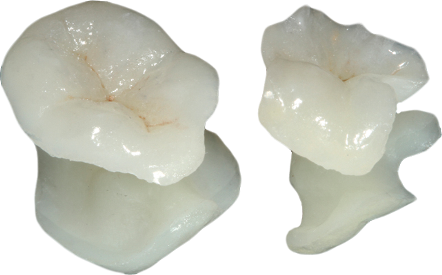 They are prescribed to ensure the teeth behind the extracted area are kept in place. Often these teeth will drift and cause bite irregularities. These irregularities will eventually lead to TMJ disorder (jaw joint pain.) Timely placement of a dental implant will eliminate these potential complications to dental tooth extraction.